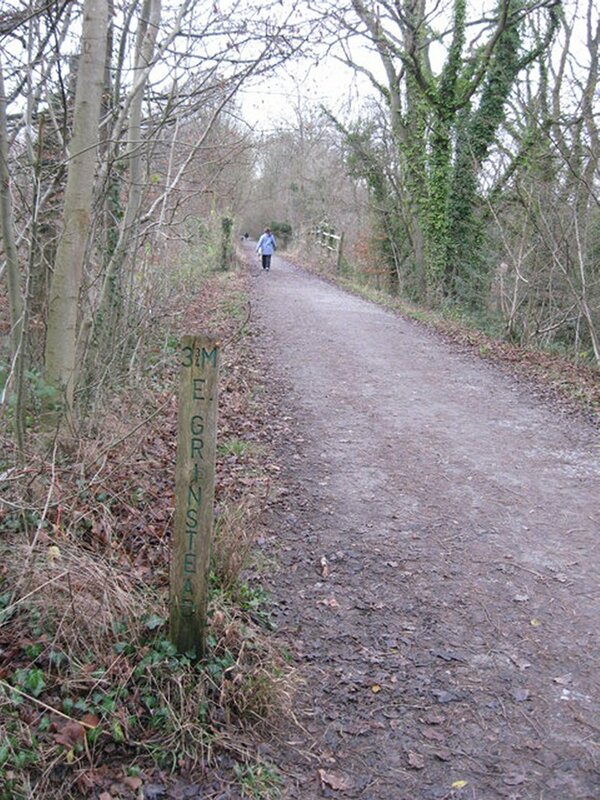 Good news for the residents of Kilnwood Vale as the bridleway along the site’s eastern edge is to be improved with an all-weather surface – enabling all year round cycle access to Horsham and Crawley. Currently a section of the path is so impassable that barriers were installed to deter people from using it. There was therefore no viable cycle access to Horsham or Crawley other than by cycling along a 70mph dual carriageway – which unsurprisingly few, if any, people were willing to do. When the improvement works have been completed, residents will have access from the site onto the Horsham to Crawley cycle route (National Cycle Route 228) along Kilnwood Lane. The residents will then no longer have to wait for the proposed cycle routes within the development to be completed – which could take anything up to ten years – just to cycle to the nearest town. As the initial houses began to be occupied residents were unhappy with the cycle provision on the site and approached the cycle forum to see if anything could be done. We approached West Sussex County Council and are indebted to Sue du Chemin of the West Sussex Public Rights of Way (PROW) team for making this happen. The resurfacing is scheduled to take place this summer (between May and September depending on the weather) and covers the section of bridleway from the Bewbush exit up to the playground. The surfacing will be similar to that used on the Worth Way (up to 2m in width with a large stone base for drainage with a finer top layer). 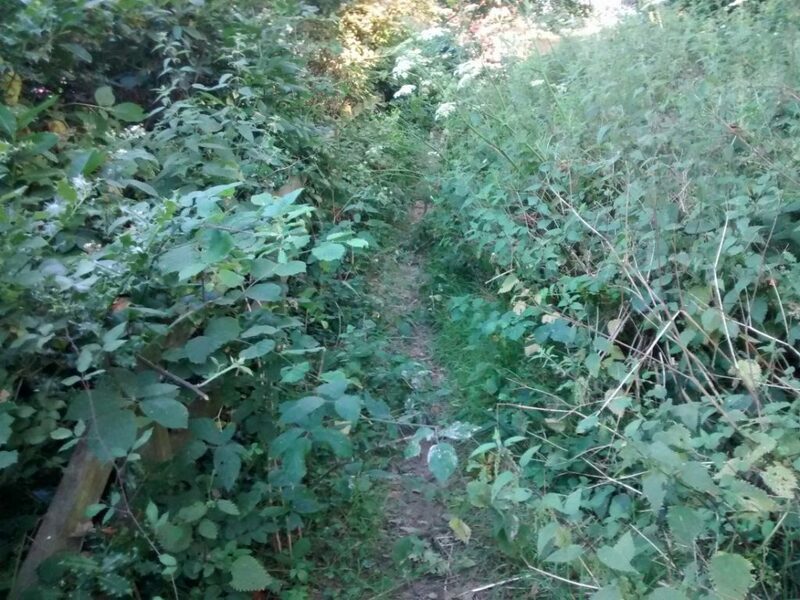 The vegetation will be cut right back to the ditch and the staggered wooden barriers will be removed. 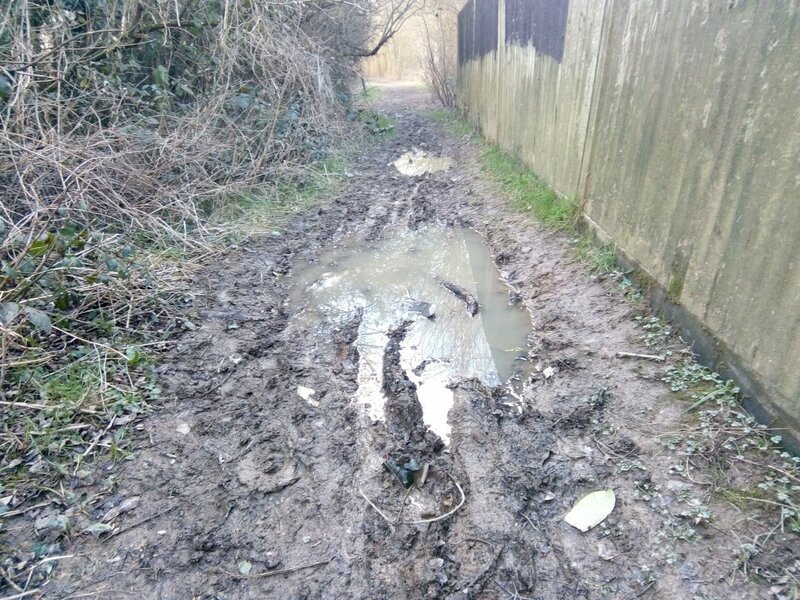 The worst section of the bridleway will then be accessible all year round.